It is already tradition everytime my princess’ school is close, to visit the center of Athens, walking around, having fun and visit a museum! This happened also a month ago, during a school holiday, we had the chance to spend a few hours together just mom and daughter! I love these kind of mornings and the walks and the discussions! 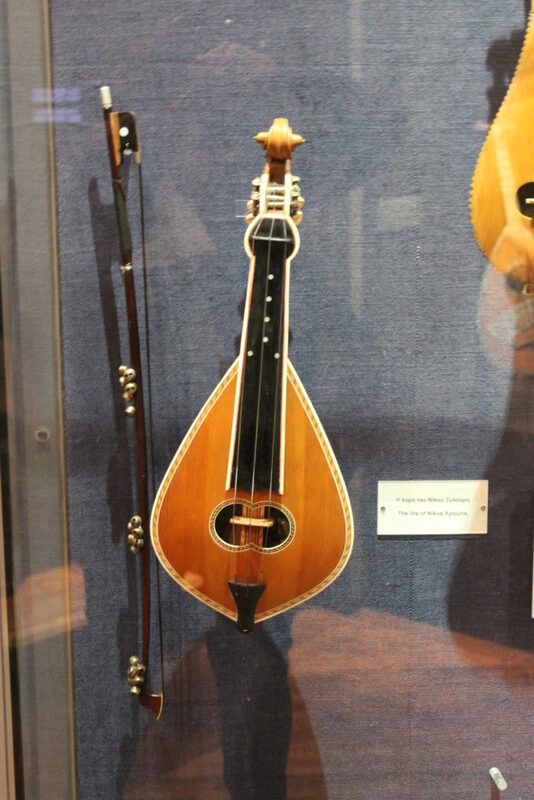 This time, we had the chance to visit to the Museum of Greek Folk Musical Instruments Fivos Anogianakis! The things that we do everytime are almost the same. First coffee and cookies and then we walk in the small streets of Plaka or Psiri, in order to admire the traditional houses or discover any museum. 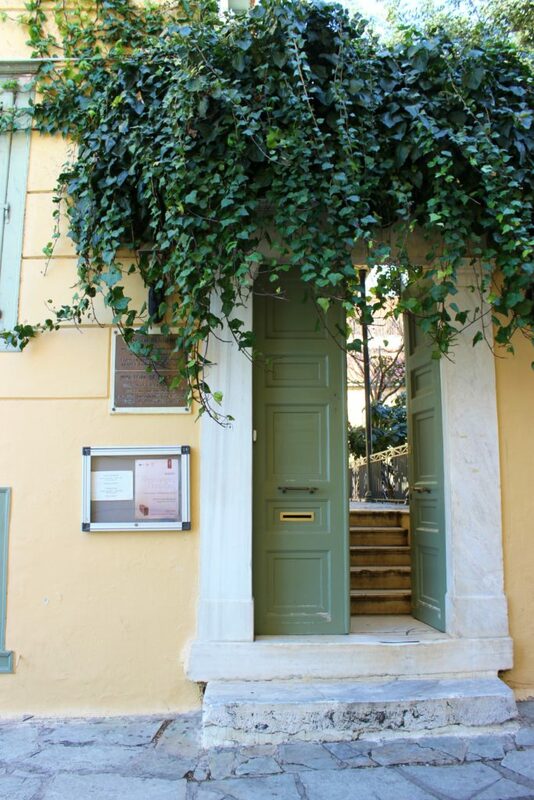 Actually in the streets of Plaka you can find many amazing small musems! 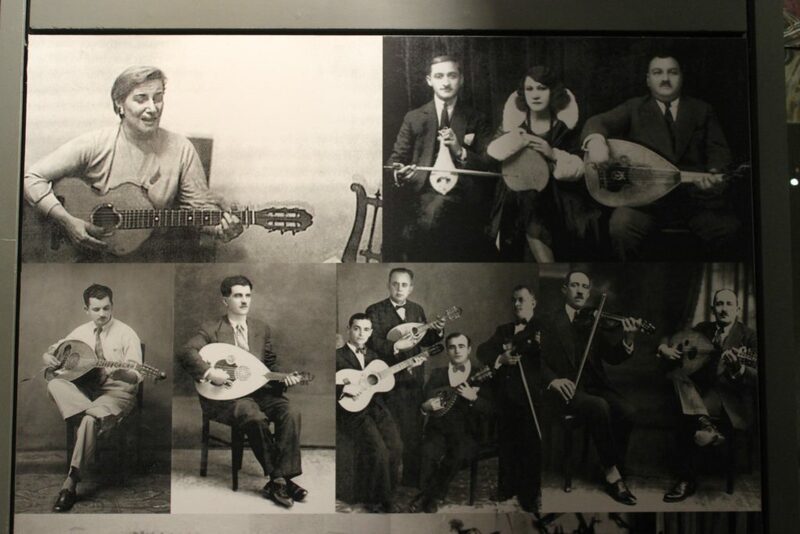 This time we discovere the Museum of Greek Folk Musical Instruments, in Diogenis road, close to the Roman Market. 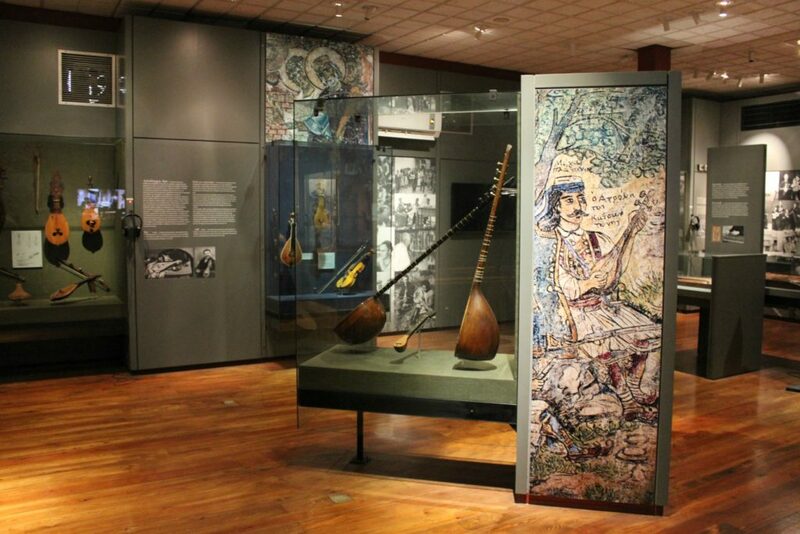 The Center of Ethnomusicology was inaugurated in the 90s and the collection contains about 1200 Greek folk musical instruments from the 18th century to the present day, after many years of research by Fivos Anogianakis. 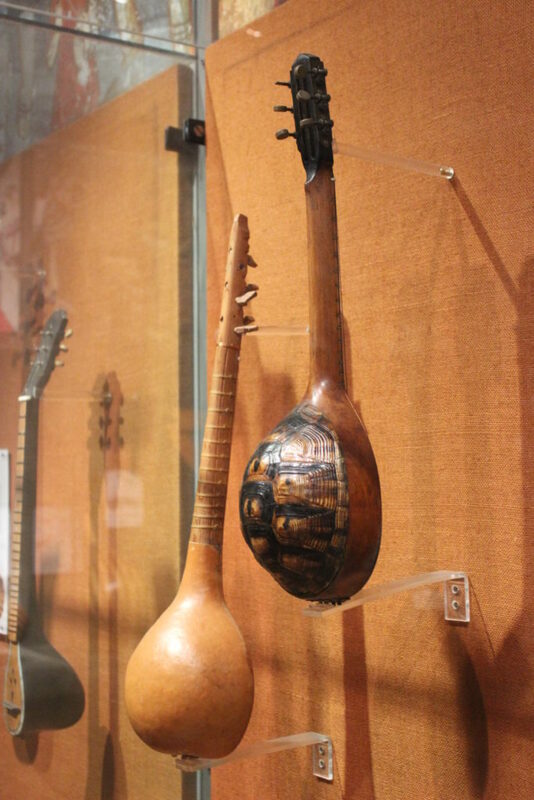 In the old Lassani mansion, kids and adults can come in contact with well-known and unknown musical instruments of Greece. Three floors filled with musical instruments, for which you can read their characteristics and their history but also hear their sound with the headphones in the room. 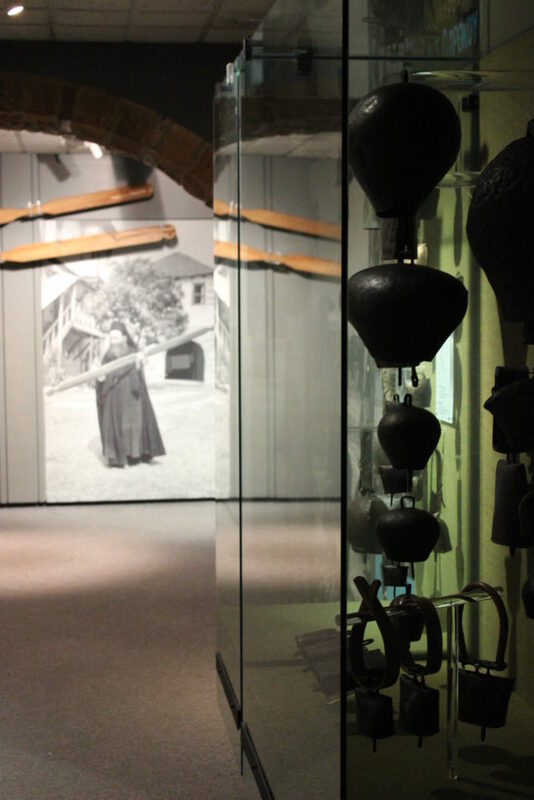 The exhibition includes four sections, as well as the families of musical instruments distinguished by ethnomusicology : Aerophones, Membranophones, Chordophones, Idiophones and Sound-producers . So on the ground floor you can meet the bells and the airbags, on the first floor the bells and in the basement the singles … which I love to admit because most were like toys! 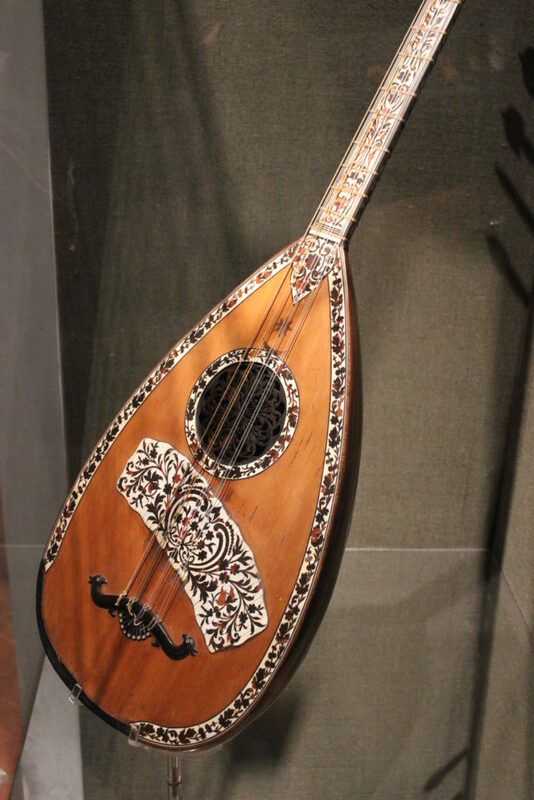 Lyres, lutes, mandolines, guitars and many beautiful instruments from the past centuries, all of them with amazing decoration , they can be considered as small pieces of art. And then I saw it… the lyre of my beloved traditional singer from Crete, Nikos Xilouris! This was amazing and so touching and the great opportunity to speak about him to my daughter and introduce her his songs and his life! In the last part of the collection, you can meet the handmade instruments, which I loved! 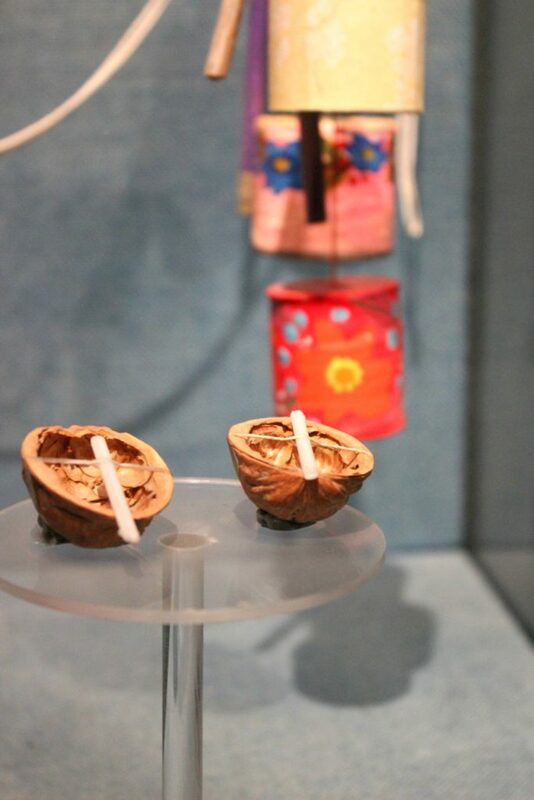 Seriously now, with very simple materials and imagination, they made musical instruments that looked like toys! 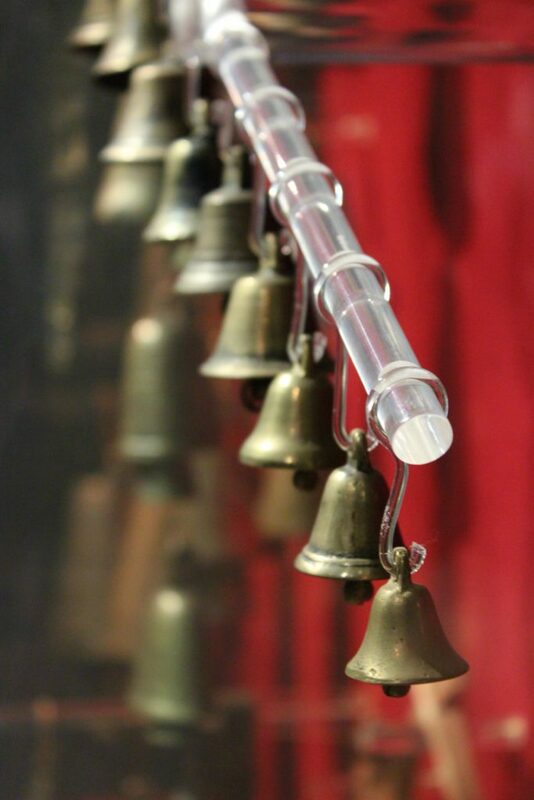 So, apart from the percussion instrumentsthey had in the monasteries, the bells they had for the animals and the simple bells, you can admire instruments with a wicker, paper, wood. 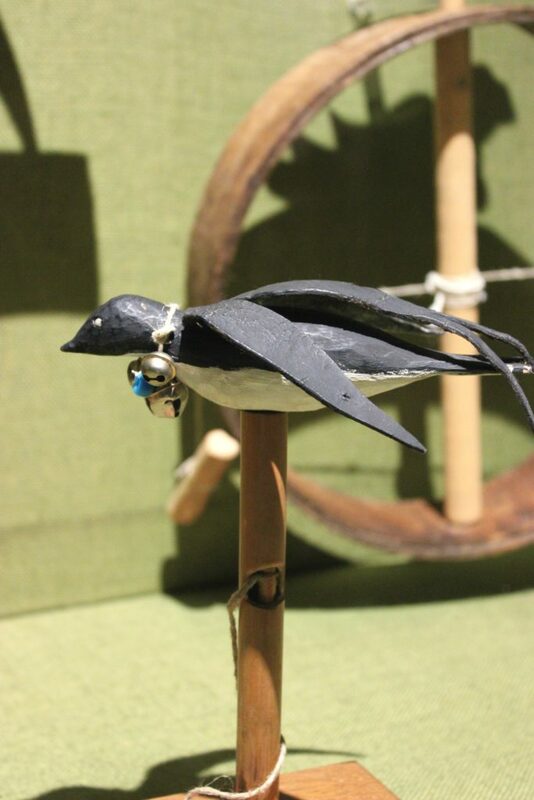 And when you look at the swallow that is like a whistle, you understand how much people love music and enjoy it in their everyday life! Last but not least, I would like to mention that the museum officials were very cooperative and polite! 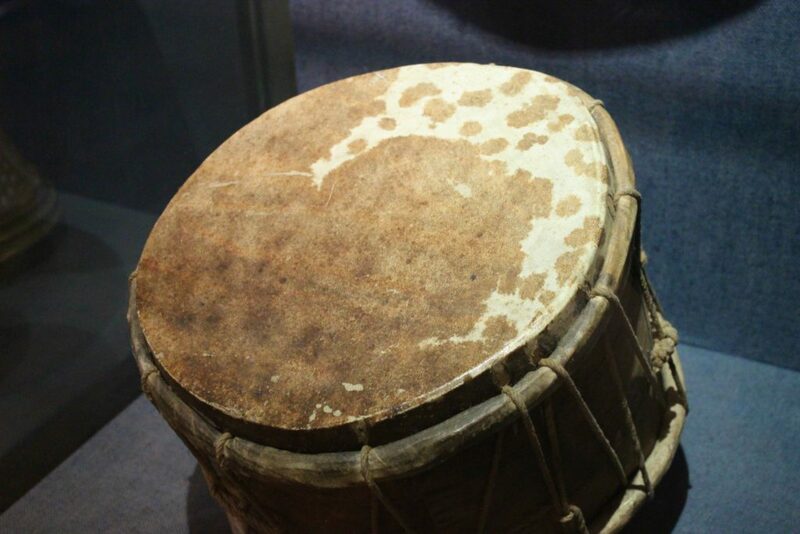 Willing to answer every question, share stories from the museum, tell you which musical instrument they love! And when I asked them about Xylouris lyre, the answer was spontaneous … donation from the Xylouris family who love this museum and even own the shop inside the building! Needless to tell you that my little one is mad at the questions, so soon we’ll see for a walk there! Next time you will visit Athens, just spend a hour to visit this museum. You will love it!